Wonderful Period Conversion Three bedroom ground floor with garden Set on the heart of mattock lane opposite the beautiful Walpole Park , Ealing Broadway Mattock Lane is situated in a fantastic location in Ealing, ideally placed for access to Ealing Broadways´ (Central and District line) tube station, shopping centre and multiple local shops, cafes, restaurants and cars. 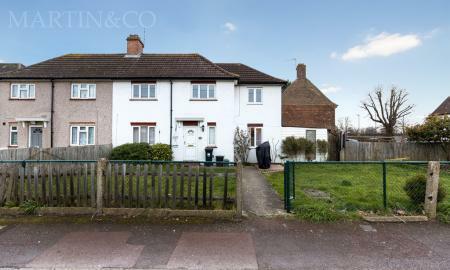 The picturesque open spaces of both Walpole and Lammas Parks are also accessible in this attractive and convenient, residential area. 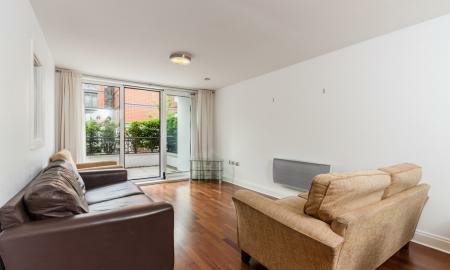 The flat benefits from having a well appointed living room, three bedrooms- with one being particularly sizable with en suite Further benefits and features include: *Well equipped separate kitchen *Modern bathroom *Wine Cellar *Private Garden Viewings highly recommended. 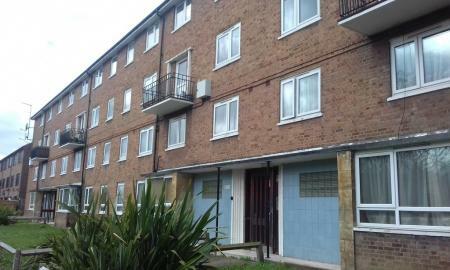 Please call 0208 579 9191 to view. 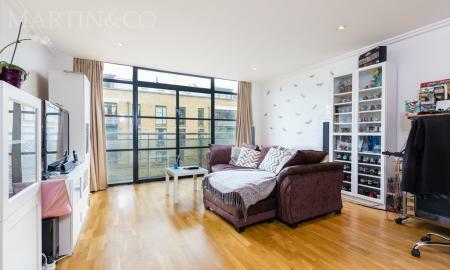 Outstanding two double bedroom, two bathroom apartment situated on the prestigious and highly sought after Dickens Yard Development. 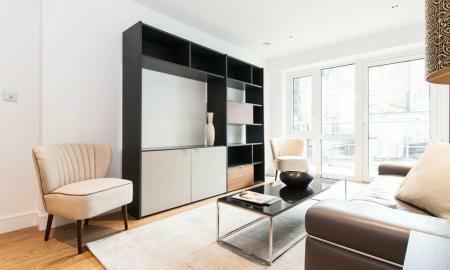 The apartment is beautifully furnished and finished to an immaculate and luxurious standard. 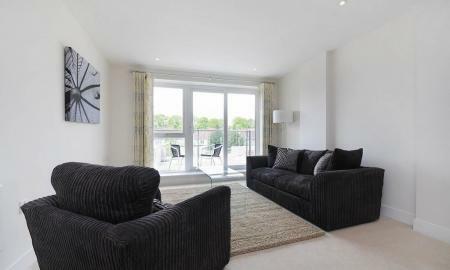 The development boasts a 24hr concierge service, residents only gym, sauna and swimming pool. 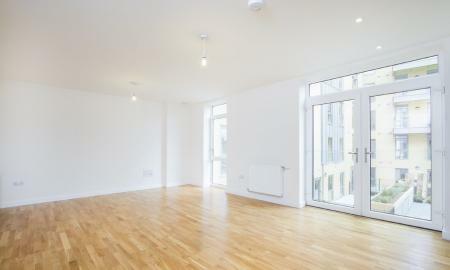 The apartment is moments from Ealing Broadway tube station and the newly developed Cross Rail line. 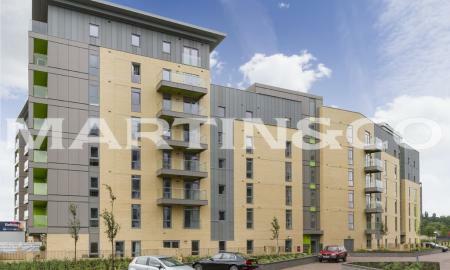 Martin & Co present to the market this extremely large two bedroom apartment based on the top floor of the Napier New Build development, on Bromyard Avenue. 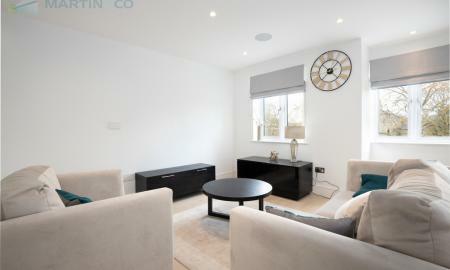 Beautifully refurbished two bedroom ground floor apartment in the heart of Chiswick. 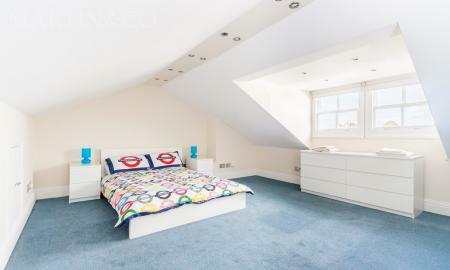 The property is located on the highly sought after Duke Road which is located 3 minutes from Chiswick High Road. 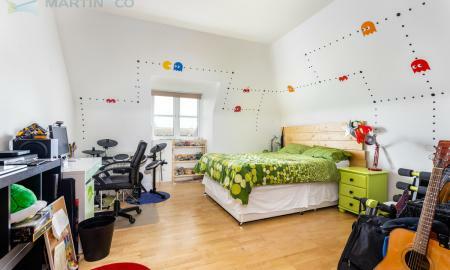 The property consists of a large lounge with separate Kitchen, two bedrooms, and a lovely garden. One of the bedrooms has a gorgeous conservatory with direct access to the garden. The property also has parking available on road. Available Now. **A HIGH END STUNNING MODERN APARTMENT ON THE 5TH FLOOR IN THE NEW ROYAL WATERSIDE DEVELOPMENT,FIRST CENTRAL,PARK ROYAL WITH BALCONY/UNDERGROUND PARKING** **TWO BED/TWO BATH ** ** FIFTH FLOOR** **FULLY FURNISHED ** **ALLOCATED PARKING** **ON SITE GYM** **WATER VIEWS** ** BALCONY** IDEALLY SITUATED INBETWEEN PARK ROYAL TUBE STATION(PICCADILLY LINE) AND HANGER LANE TUBE STATION(CENTRAL LINE,ZONE 3) WITHIN 10 MINUTES WALK. ROAD CONNECTIONS INCLUDE THE A40 WITHIN 2 MINUTES DRIVE ON SITE BUS STOP 226 WHICH SERVES EALING BROADWAY AND BRENT CROSS. 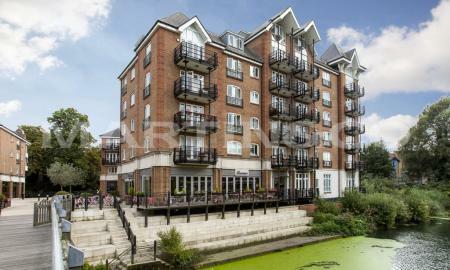 Luxurious two bedroom two bathroom apartment in the Royal Waterside development, First Central, Park Royal. Finished to an exceptionally high specification throughout. 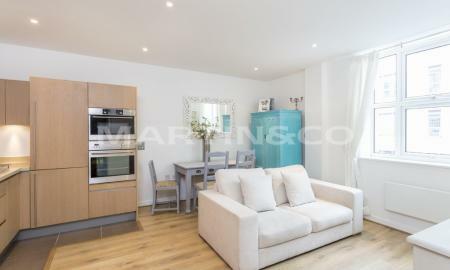 The apartment itself comprises of two double bedrooms, two bathroom including an en-suite, open plan kitchen/diner with integrated appliances, spacious reception room and a balcony. 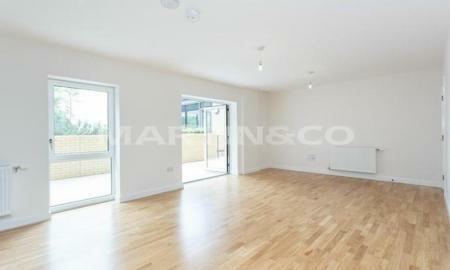 The development benefits from an on site resident's only gym, and is situated on a nature reserve. The property also benefits from secure video entry system, onsite gym and nature reserve with water views from every aspect. 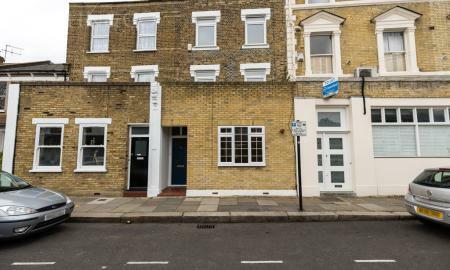 Ideally situated inbetween Park Royal underground station (Piccadilly line) and Hanger Lane (Central line) within 10 minutes walk. Road connections include the A40 & A406 within 2 minutes drive Onsite bus stop 226 which serves Ealing Broadway and Brent Cross. 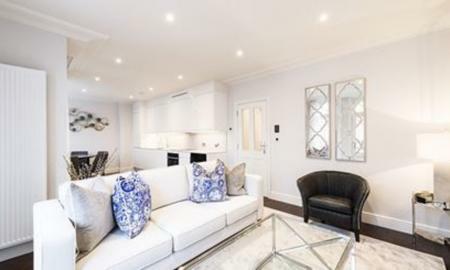 *MODERN FULLY FURNISHED 2 BEDROOM APARTMENT* This luxurious apartment in Napier West 3 is located in a secure gated complex with 24 hour concierge and visitors parking. 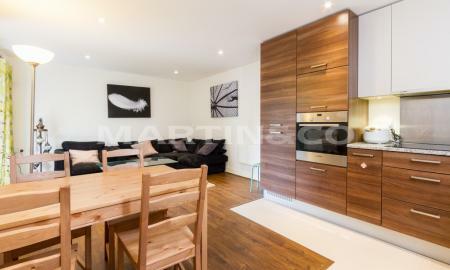 This excellent property boasts a spacious open plan kitchen with full kitchenware, large dining/living area and a sizeable outdoor terrace flooding with natural lighting, 2 double bedroom with built in wardrobe, one bathroom, utility/storage area, oak wood flooring and video entry system. 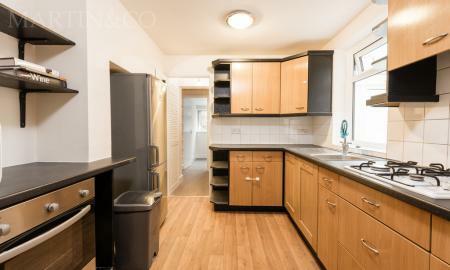 Located in Bromyard Avenue, short walk away to transport links via bus to central London and West London. Closest train stations : East Acton station (central line) 0.6 miles away and Acton Central Railway station 0.6 miles away. 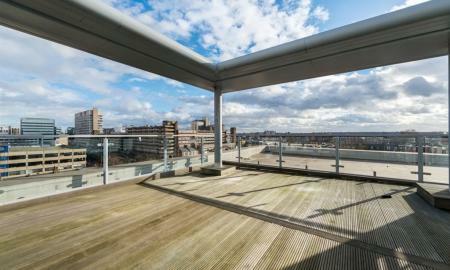 Beautifully finished, two double bedroom apartment located in the quiet Bromyard Avenue development. 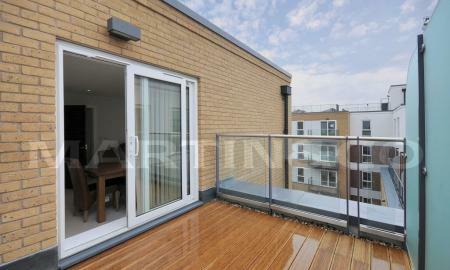 The property is bright, well appointed throughout and has been furnished to a high standard. 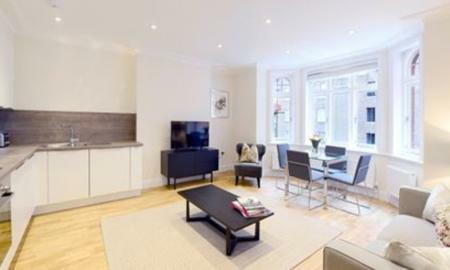 The property has been recently renovated and is situated on a secure gated development with a 24hr concierge service, secure gated parking and communal gardens. 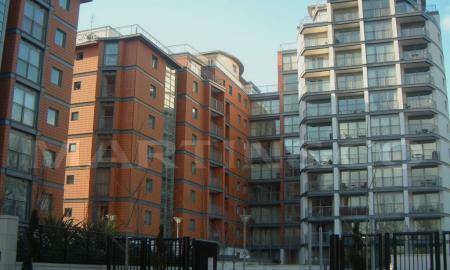 The development is close to all amenities and 24 hr travel links.